Risk management is important in an organisation because without it, a firm cannot possibly define its objectives for the future. If a company defines objectives without taking the risks into consideration, chances are that they will lose direction once any of these risks hit home. 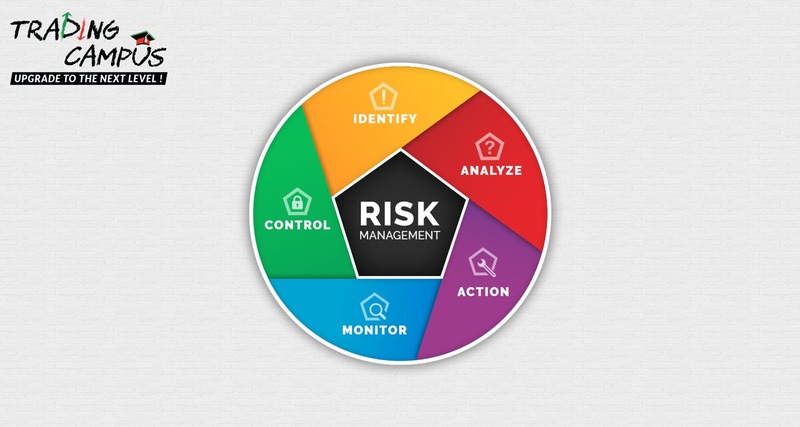 Various sources of risk include Poor project management , Predictable external factors such as market and operational risk, Unpredictable events such as natural disasters, technology related risks, legal such as trademark violation etc.